Its past, present and future! 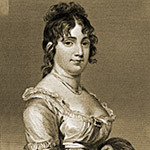 William Tyson, formerly of Cecil County, Maryland, purchased a large tract of land from A. Lawrence Foster in 1852 at the intersection of Route 7 (Leesburg Turnpike) and Route 123 (Chain Bridge Road) in what was then Peach Grove, VA, a farming community in Fairfax County. Tyson became Postmaster of the Peach Grove post office in 1854, a position he held until 1866. 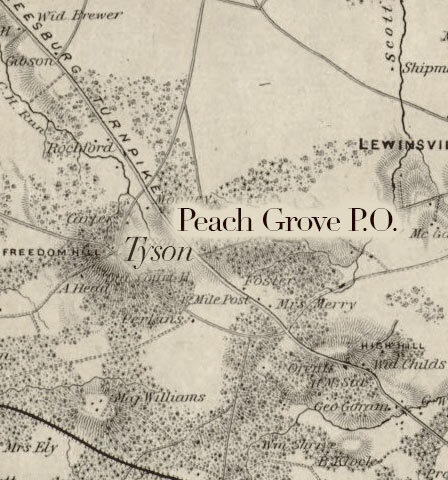 After the Civil War ended in 1865, Peach Grove was renamed Tysons Crossroads, and later Tysons Corner, a location destined to play an indispensable role in Fairfax County history. 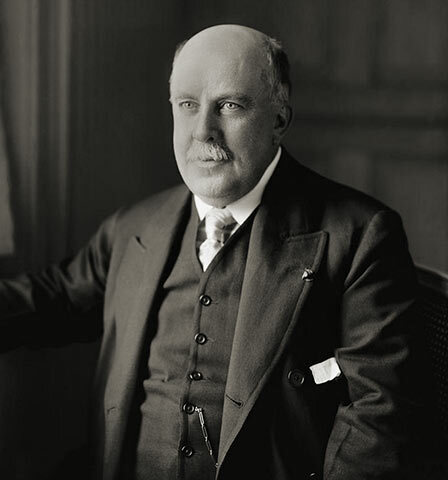 John Roll McLean was the publisher and owner of The Washington Post who, along with fellow investor Senator Stephen B. Elkins of West Virginia, launched an electrified railroad in 1906 called the Great Falls and Old Dominion line linking bustling Washington, D.C. to rural Fairfax County, VA. 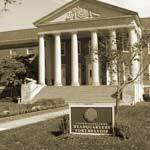 The railroad originated in Georgetown and traveled northwest through the scenic orchards, farmland and forests of Arlington and Fairfax counties along today's Old Dominion Drive. At the end of the line in Great Falls, VA, they constructed an amusement park to the delight of their many passengers. At that time, electric trolleys were the main form of commuter transportation, fueling economic growth everywhere they traveled. One trolley stop was named after John Roll McLean himself, as was the new village which formed around it in 1910—McLean, VA, right next door to Tysons Corner. That year, the Storm family opened a general store at the McLean stop on Elm Street and Chain Bridge Road, which became a hub of activity. 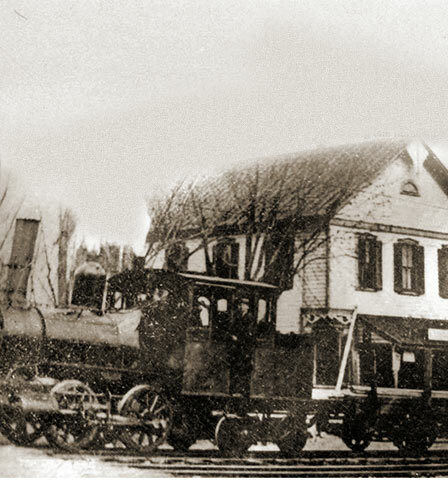 For lack of their own railway stations, two neighboring communities, Langley and Lewinsville, situated on opposite sides of the new railroad, closed their post offices and merged with the new McLean post office next to the general store, which put the village of McLean—and future home of The Commons of McLean—on the map. 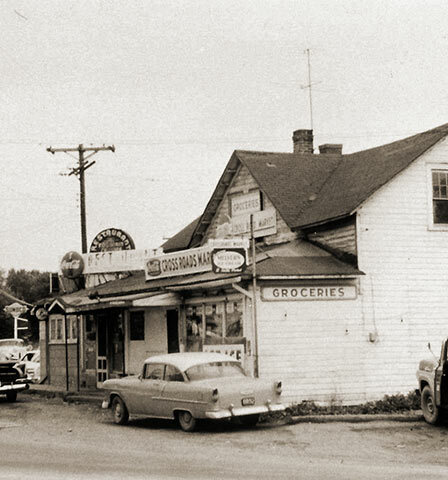 Until the mid 1950s, Tysons Corner remained a quiet farming community centered around a general store called the Crossroads Market at the intersection of Routes 7 and 123. 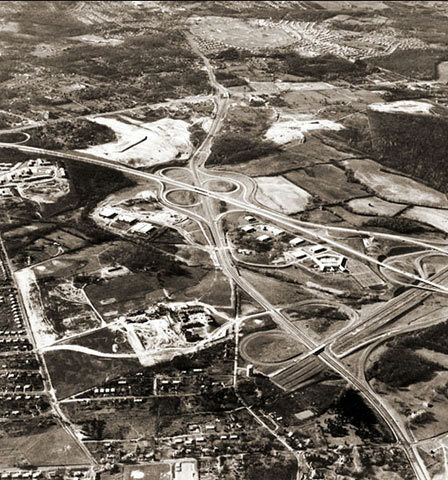 But big changes were foreshadowed in 1955 by the start of construction on the transformative Capital Beltway which made its way through Tysons Corner and brought economic progress along with it. 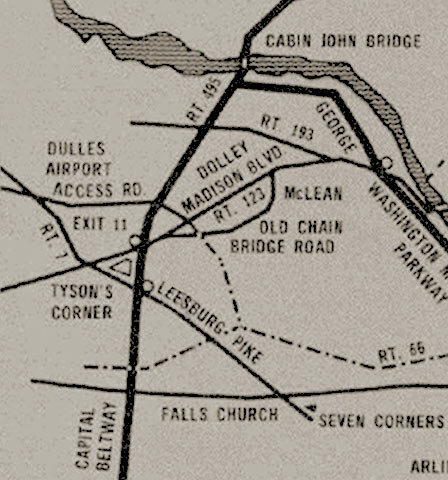 Adding momentum, in 1958, President Dwight Eisenhower selected a site for Dulles International Airport on the western Fairfax County border, requiring construction of the Dulles Access Road, another large thoroughfare, running between Tysons Corner and McLean, setting the stage for far-reaching growth in the decades ahead. From 1950 to 1960 alone, Fairfax County's population tripled. 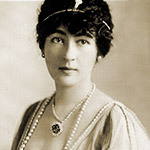 Gerald T. Halpin, a former Atlantic Research Corp. executive, who would one day become the foremost landowner in Tysons Corner, and Col. Rudolph G. Seeley, a like-minded local resident and investor, combined their land holdings, which included the well-known Storm and Ulfelder-Seeley family dairy farms. They recognized the huge potential their proximity to the Beltway and the Dulles Access Road offered and conceived a plan to transform their farmland into a novel research and industrial office park with nearby homes and stores for its employees. In 1962, with two additional partners, they formed the real estate firm Westgate, and thus began their pioneering role in the development boom coming to Tysons Corner. 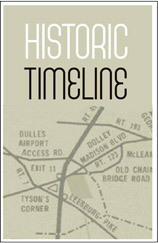 In 1962, Halpin and Seeley's vision coincided with two powerful sources of Tysons' initial expansion. In the retail sector, Fairfax County rezoned a parcel of land between Routes 7 and 123 and the Beltway and approved construction of a $20 million dollar shopping center which was destined to put Tysons Corner on the metropolitan map. 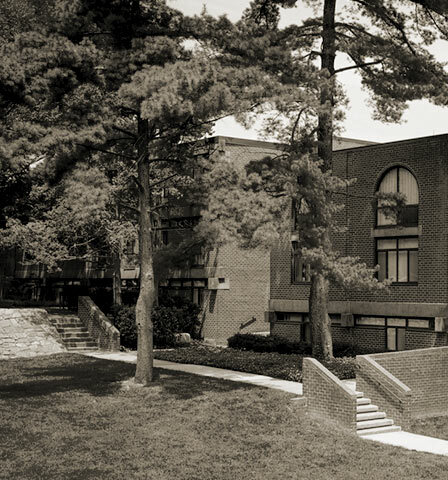 And, in the defense sector, the U.S. Government completed construction of the Central Intelligence Agency headquarters in Langley (long a part of McLean), ushering in a prosperous period of Cold War funding that fueled further defense and technology-related economic development in Fairfax County. 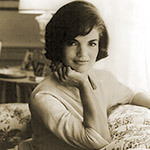 In 1964, Westgate hired famed and prolific Washington, D.C.-based architect Charles M. Goodman to design a master site plan for Westgate Research Park on Colshire Drive in McLean, the first office park in the Washington D.C. area. It would eventually grow to 268 acres and serve as headquarters for many national corporations, amongst them a striking Goodman building originally occupied by aerospace corporation TRW, now by Northrop Grumman. 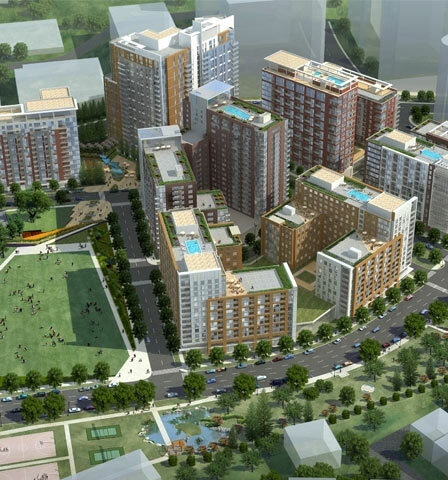 With the foresight to place Goodman at the design helm, so began a fruitful relationship which would address the commercial, and a year later, the residential needs of the burgeoning communities of Tysons Corner and McLean. Goodman's next project for Westgate was The Commons of McLean, with initial design plans approved by Fairfax County in December of 1965. Construction commenced in early 1966 on this 38-acre development (adjacent to the Westgate Research Park) which was to include garden apartments and townhouses, with rents ranging from $135 to $325 a month. 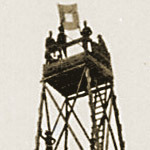 Phase 1 was completed by December 1966. The following year it won 1st prize in the garden apartment category from the Northern Virginia Builders Association. 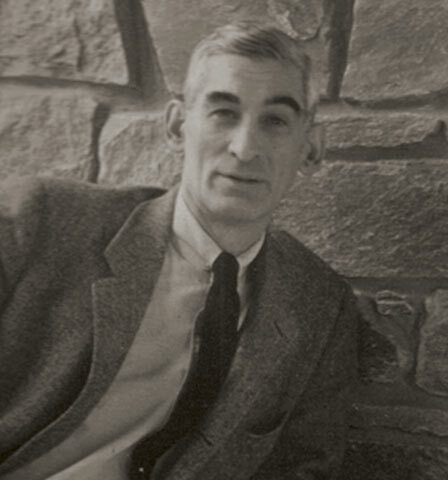 The townhouses were completed first in October 1966, with Goodman making his trademark full use of the lush, natural setting. 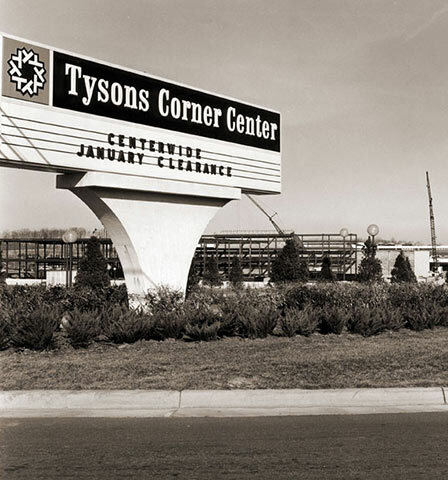 Tysons Corner Center opened on July 25, 1968 on Route 123 (Chain Bridge Road), near the original crossroads with Route 7. At that time, it was one of the country’s largest enclosed shopping malls, attracting shoppers from well beyond Fairfax County. The original stores, including anchor department stores Hechts, Lansburgh's, and Woodward & Lothrop, soon numbered over 100. By 1976, with the addition of Bloomingdale's, it became the region's destination of choice for the sophisticated shopper. Tysons Corner was a sleepy country crossroads no more! 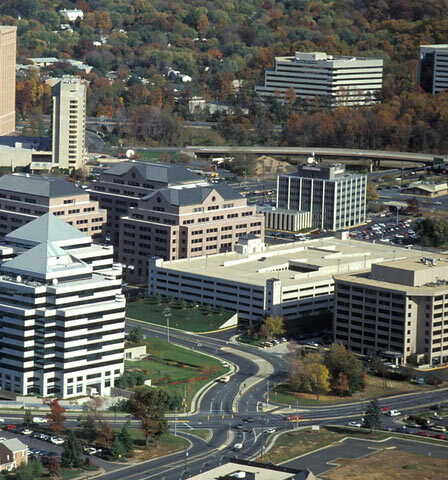 Today, Tysons Corner, or simply Tysons as it is now known, is the economic engine of Fairfax County. It has grown tremendously since its rural days, becoming more vibrant with each passing decade. Now, the transition from an auto-dependent office suburb to a pedestrian-friendly urban center is well underway. Home to the corporate headquarters of Hilton Worldwide, MITRE Corporation, USA Today and many other top companies, it is also fast becoming a place where more and more people will enjoy living as well as working. And shopping...ask the 55,000 shoppers who already come to Tysons every day! Ideally located by the new Tysons McLean Metro Station, the reimagined Commons marks Tysons' transformation into an urban community for the 21st century and beyond. Charles M. Goodman’s enduring legacy has greatly inspired this new community, and will forever be honored via architectural elements, historic markers, a central public plaza and abundant park space. Fairfax County's bold vision and Goodman’s timeless style are launching The Commons and all of Tysons into a breathtaking future!